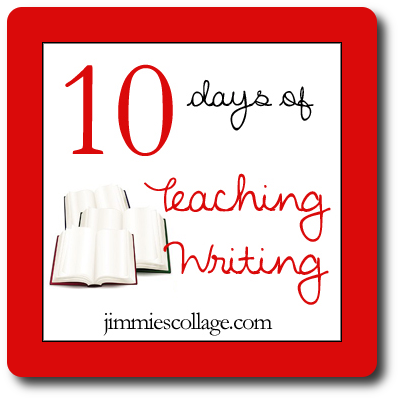 Welcome to my 10 Days of Teaching Writing Series. Today I start at the beginning of teaching writing which is teaching how to think about writing, often known as prewriting. Before your child puts pencil to paper to write a paragraph or an essay, she really needs to think. Planning what to write is critically important for writing well. Research has confirmed time and time again that students who spend more time prewriting write better essays. And because much of the planning has already been done, the writer can focus on other areas during drafting such as punctuation, transitions, or word choice. Of course, planning can be done in many different ways. 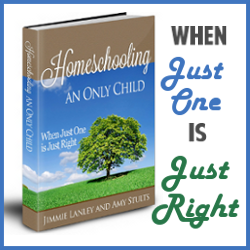 Until you discover your child’s preferred method, try a variety of different strategies. If the first technique bombs, don’t give up. Prewriting is too important to skip. Try another method until you find what works for your child. Another method for prewriting that is great for concrete learners (elementary age) is to fold paper into however many sections that you want to write about. Fold your paper into thirds for three body paragraphs. Fold it into fourths for four main ideas. 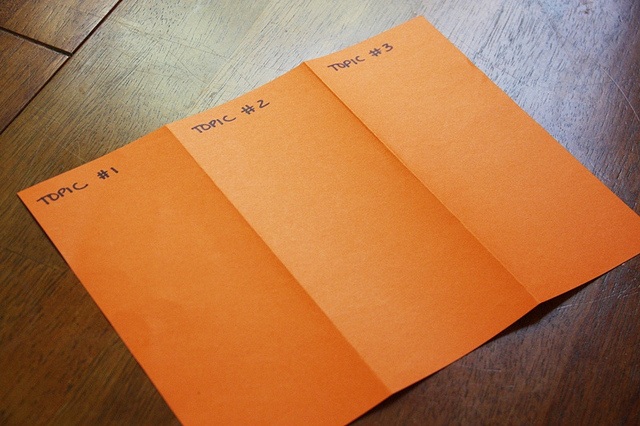 Then title each of the four areas on the paper and fill in as many ideas as you can think of. The physical act of folding the paper helps students remember that they are dealing with three (or four) distinct topics. The creases on the paper are tangible reminders to keep the ideas separate. 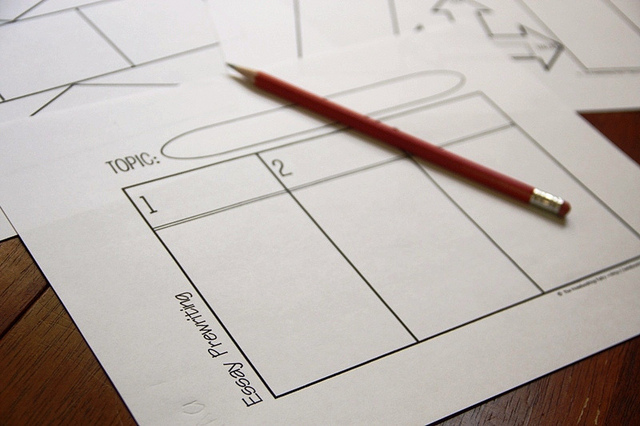 The graphic organizer pictured is a free printable from The Notebooking Fairy, by the way. During our latest peer editing session, I gave the middle schoolers the three different graphic organizers in that set. Not all of the children chose to use one, but many did. The others preferred their own method of clustering or listing. I encouraged them to use whatever felt most comfortable and whatever helped them to organize their thoughts. During prewriting, the idea is to get all of your ideas down on paper without evaluating them. Even if it seems silly, write it down. Sometimes a bad idea leads to a better idea later. Often the very act of writing “primes the pump” so that more ideas come. How long should prewriting take? For an on-demand essay that in total lasts 45-50 minutes, 10 minutes is not too long for prewriting. For every day writing assignments that have no time restraints, prewriting should certainly take as much time as 10 minutes and possibly up to 25 minutes. 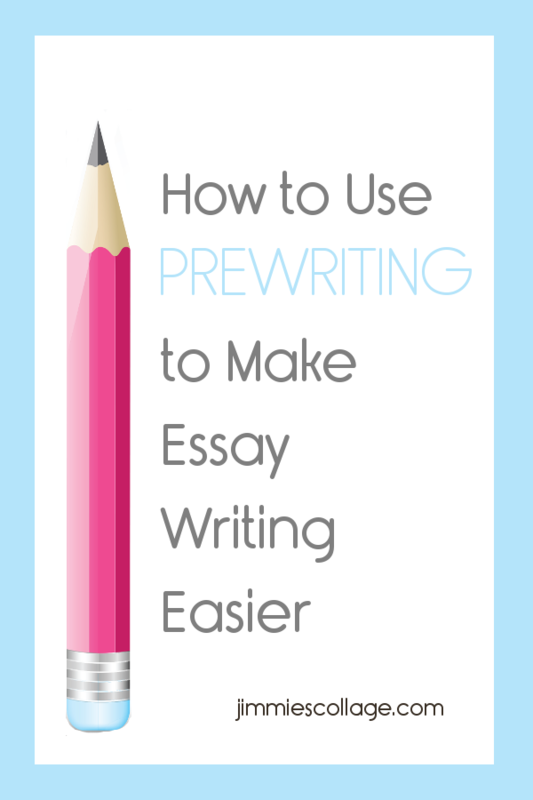 The longer and more in-depth you prewrite, the easier the drafting stage will be. If most of your ideas are already fleshed out in your prewriting, you can devote more brain power to things like spelling, sentence structure, and transitions. After prewriting, some writers plunge into their draft a bit prematurely. Just because you have a jumble of ideas does not mean you are ready to write. It is important to finish the prewriting stage by then evaluating and organizing your ideas. Do I have enough for a complete body paragraph here? Is everything focused and on topic? Your answers can guide you to add to or delete your original ideas. This stage can occur directly on the prewriting sheet or on another piece of paper. Impatience to begin writing is counterproductive. Investing in this stage makes writing a draft so much easier because you have a fairly well planned road map to follow. Some children are highly resistant to planning. If they refuse to write down their thoughts before writing a draft, encourage them to at least plan out their ideas mentally. 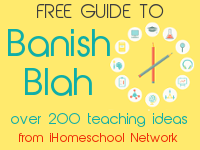 If your child can articulate those ideas with you orally, he will be a step ahead of doing no planning at all. Prewriting truly is pre-thinking, so talking it over can fulfill this step in the writing process. Awesome! I love the mind mapping examples. I look forward to trying that with my kids. I have a 12 y/o son and falls into the resistant pre-writer category but we have made some progress with digital photos. First, we look for photos on the net about the topic we choose to write about or take our own photos and talk about the picture while he jots down some words and phrases. We’ve even used comics by Bill Zimmerman too! It’s a small step but a step in the right direction….what a blessing! Jimmie, This is such a great addition to your last series on creating your own language arts curriculum! Thank you! This so fits with what I found today! I was at the Dollar Tree and found a poster that shows the writing process. I thought about making little minibooks or examples with Raven of each step- since she wants to participate in NaNoWriMo again this year AND she has been working on an ebook! 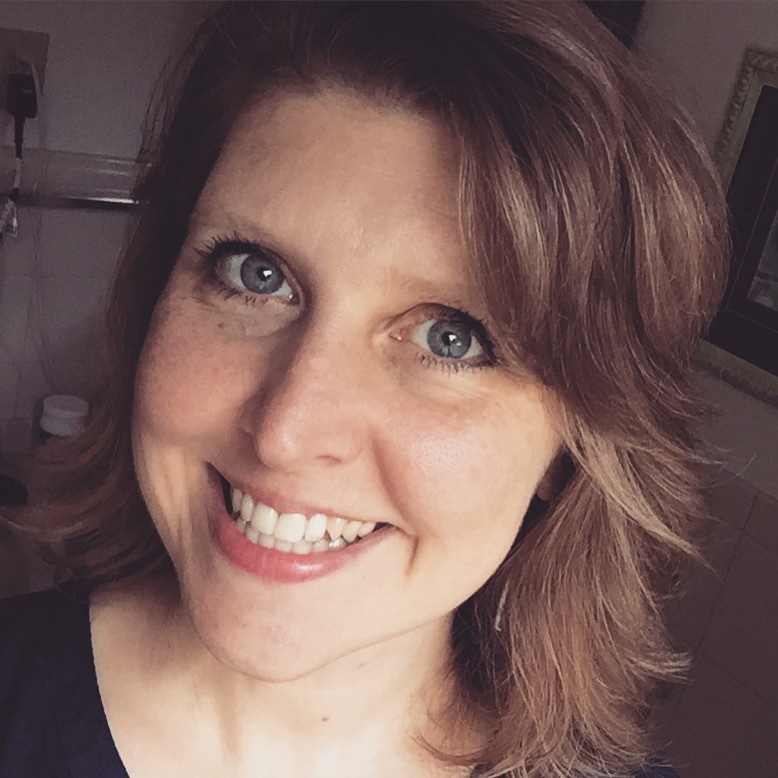 Thank you for this eye opening post…I have an artistic 14 yr. old who loves to write, but only fictional stories. As I was looking at the mind mapping samples it just dawned on me how much of an artistic pursuit pre-writing can really be! Now to start my own mind map of how to tie this in with our new writing plans! I really like your paper folding tip. 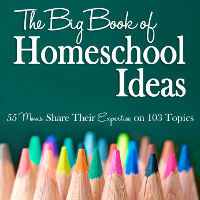 A wonderful, easy way to keep thoughts and essays organized. The perfect thing for my concrete, visual learners. Thanks so much! Great information! !